Hey guys and girls! How have you all been!? I am so happy to be back to blogging after frantically running around to make my laptop work. On top of that, the last two weeks at work was hectic! It still is but , I would be posting everyday this week( will at least try to). But all through the running around and stress at work , one new companion/addition to my beauty routine kept me looking sane and presentable! 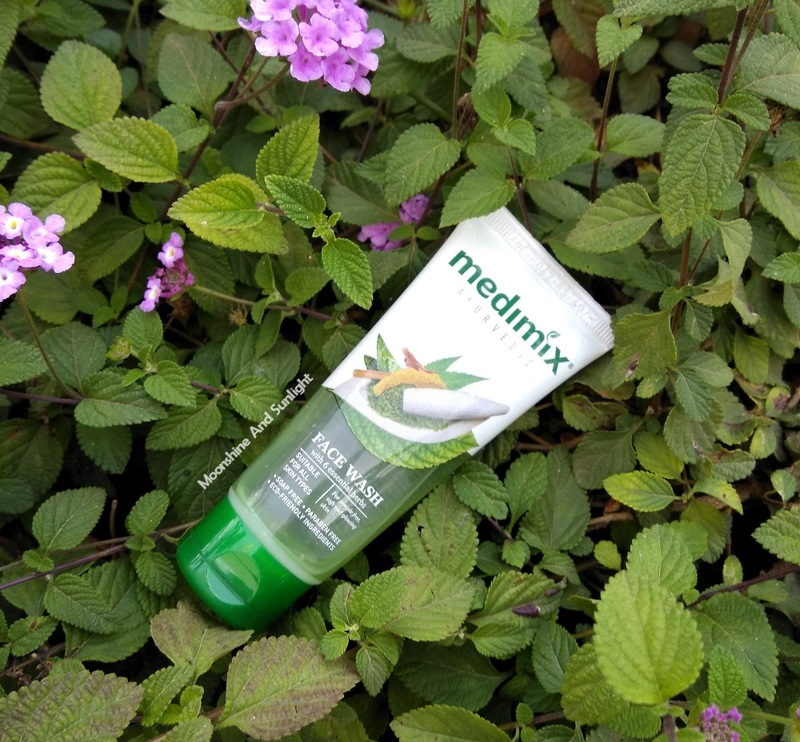 Presenting the Medimix Face Wash in the Essential Herbs variant! Medimix has always been a company close to my heart because I have literally grown up using the products from them and still do. 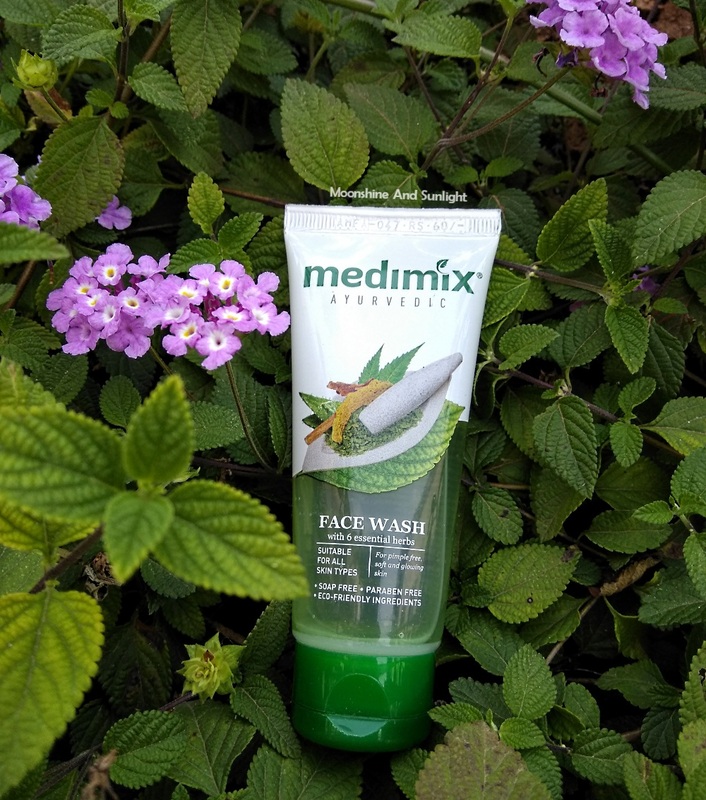 I was very happy to see the face wash from Medimix and similarly excited too! And you all know that, anything that’s says with herbs and paraben free is my weakness! Plus, when it comes to using one product that has me sorted, something which has my Mom’s advice and generations of knowledge about herbs and plants in it , I would happily use it! 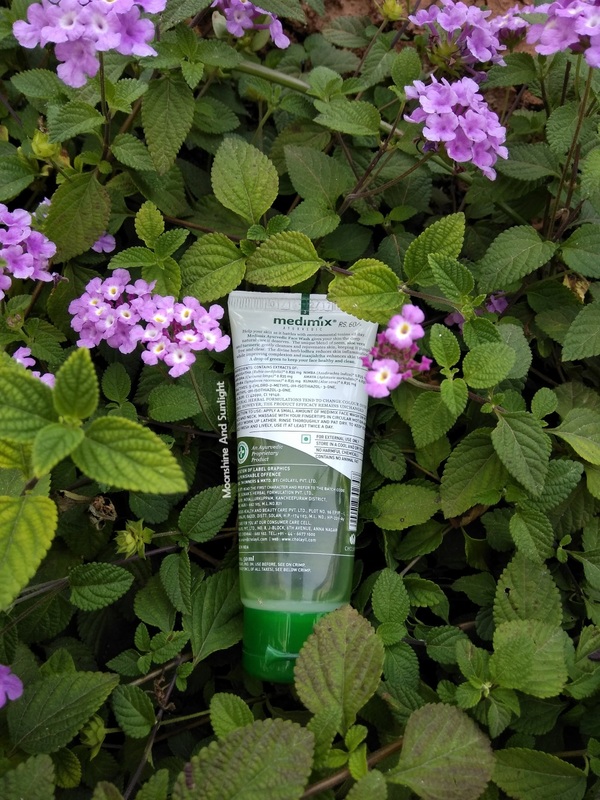 I have been using this face wash for over a week now; see what I have to say. A flip cap on a transparent tube is how I like my face washes to be. You can see how much is left and it’s always easy to carry. 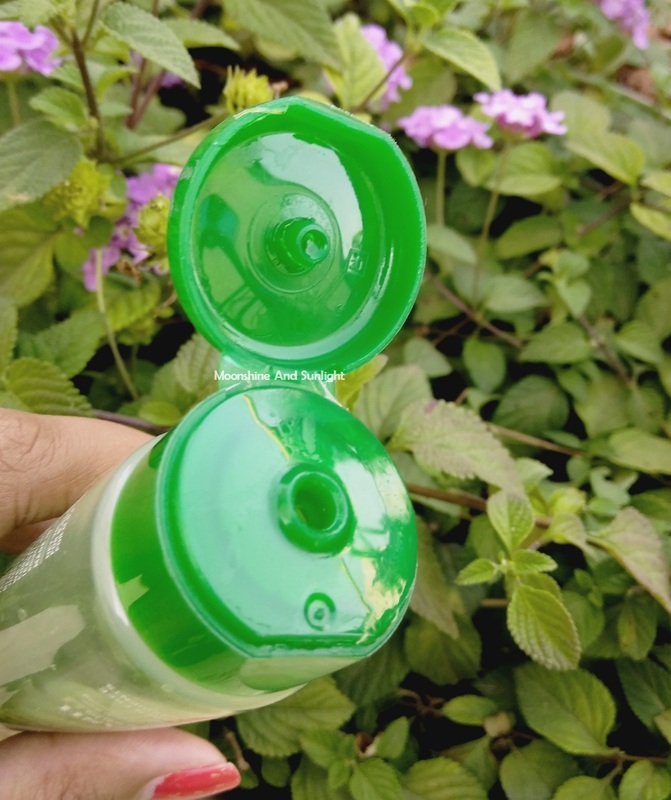 The face wash is a green gel , which smells of mild herbs and very refreshing. Forms a smooth lather and usually a small pea sized amount is enough. 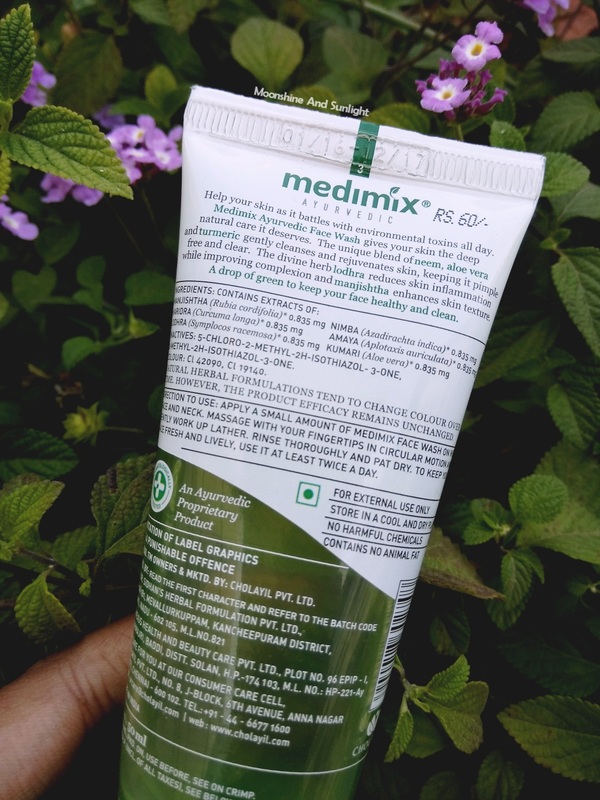 I have usually loved using products from Medimix, this time it was no different. I use a mild face wash in the mornings, I switched my usual face wash with this one. I have been using this for over a week now, every morning. This also works very well when you need a heavy duty face wash. This efficiently washes of all the oil and grime. It does not dry out the skin, which I like the most. I have not faced any breakouts as of yet. I don’t think there is nothing that I do not like about it. Honestly! I would definitely recommend this to all of you! Especially this being so budget friendly and effective is a great option for a regular face wash! All in all, I quite like this face wash and I would like to try out the Medimix Ayurvedic Anti Tan Face Wash with Tanaka which is the other variant they have. Feels good to be back to writing posts! Follow me on twitter at @Priyanjanaa because I keep tweeting whatever is happening, there first! Bit by the twitter bug I tell you! Its one of my favorites, just wish they had foam ones too! Lovely pics. Good to know that this is one of the affordable ones. Nice review Priyanjana! I am always looking for herbal products when it comes to my skin care, would like to try this one too! Well written dear...this face wash seems like a good option! It leaves oily skin completely dirt free and soaks up excess oil, without making skin go dry. Combination skinned beauties will definitely need a moisturizer with this. The price is good for the quantity and the quality!